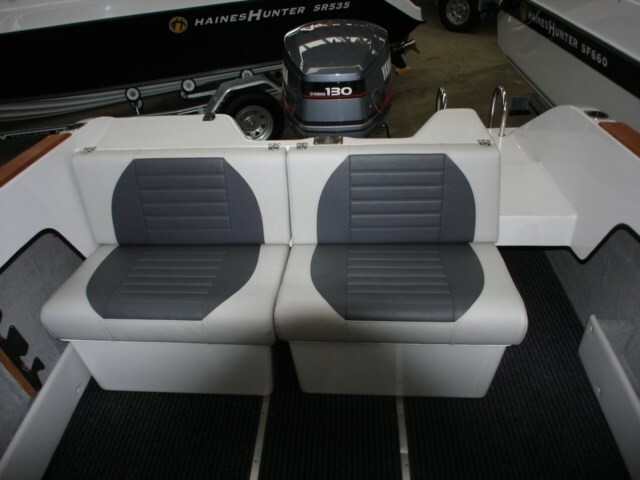 The Haines Hunter SF600 sits neatly with the owner who loves a great performer. Stunning response on the helm with handling characteristics of a bigger boat when the blue water needs to be tamed. 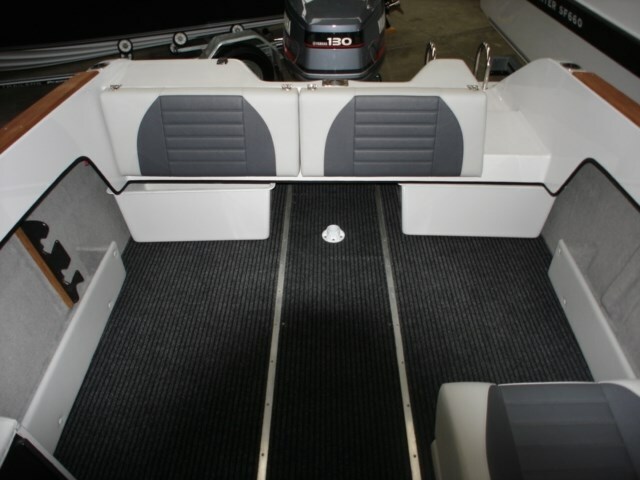 The Haines Hunter SF600 is designed for all aspects of trailer boat activity. 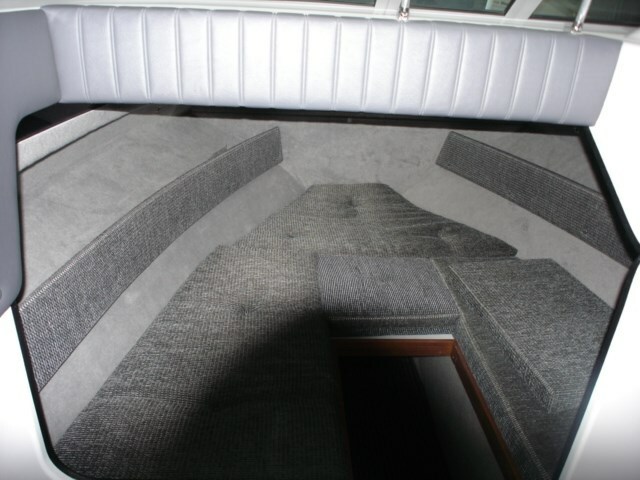 Room for all the family yet perfectly suited for serious fishing trips. As with every Haines Hunter the ride is guaranteed. 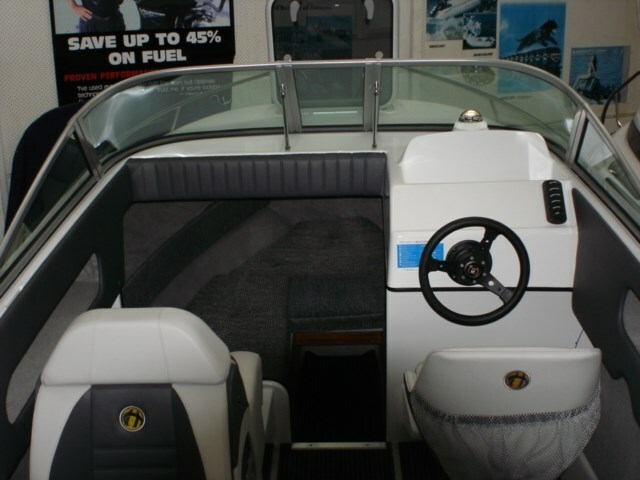 BOAT CITY We are one of New Zealands biggest Boat Dealers with a large number of NEW & Second Hand Boats to chose from.